Finding a sedan that comes with a bold style that refuses to compromise can sound like a challenge. Chrysler is used to the bold style, with products like the Challenger, Charger, and Durango, leading their segments. The Chrysler 300 has made a name for itself as a luxury vehicle with the kind of price tag that you want to see. 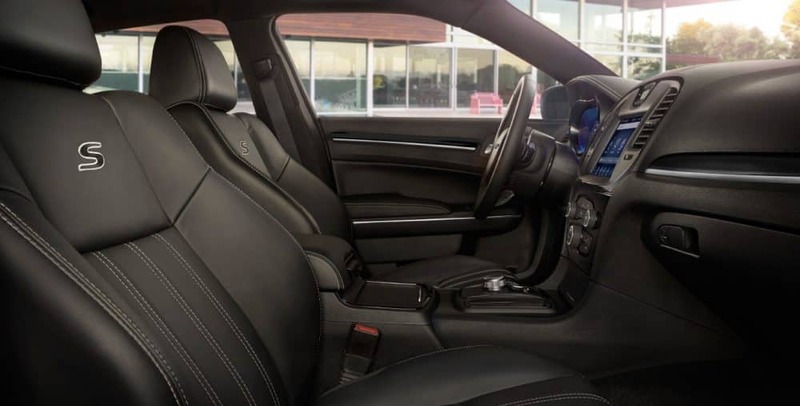 This is a sedan that announces itself as soon as it drives down the street, and with no need for any significant changes, the 2019 model is the same bold sedan that you’ve come to know and love. 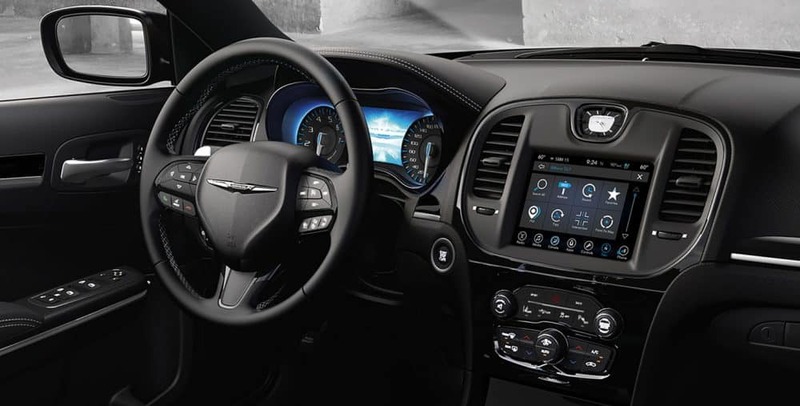 The available V8 engine, the quiet cabin, and the latest in touchscreen technology make this a sedan that you just can’t pass over. 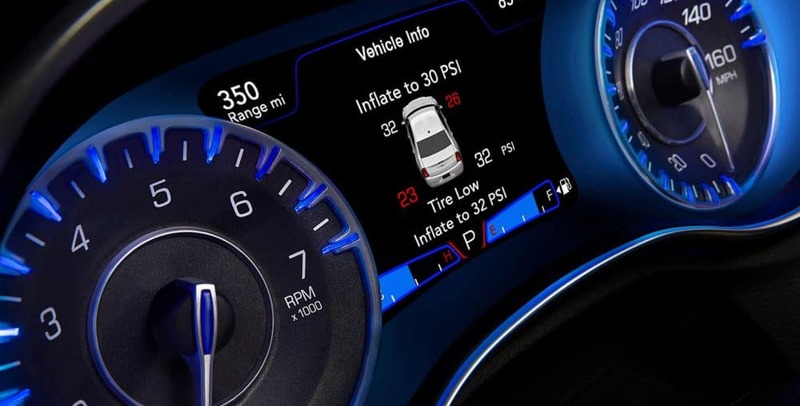 Keep reading to learn more about the exciting features that the 2019 Chrysler 300 has to offer! 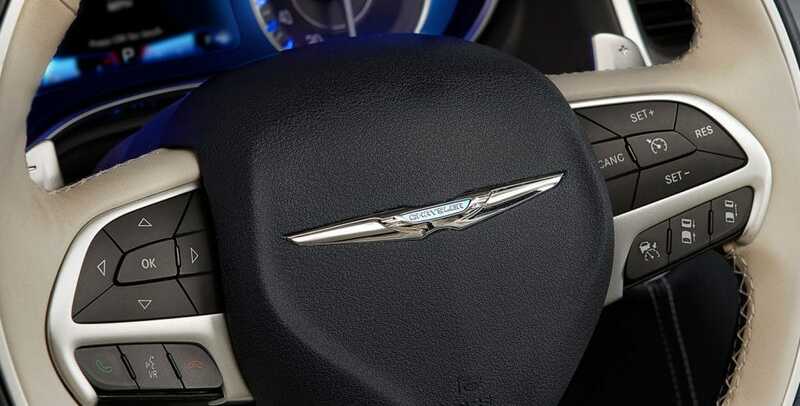 What safety features come with the Chrysler 300? In any sedan, you are going to be wondering about the standard and available safety features. 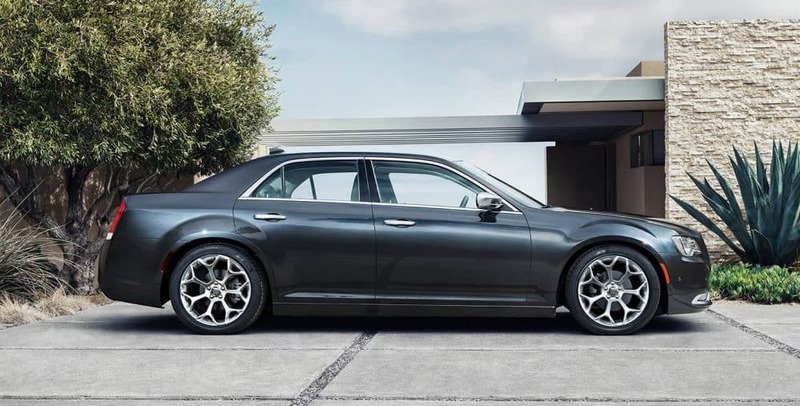 The 2019 Chrysler 300 doesn’t skimp on safety and comes standard with features like active braking and full-speed forward collision warning. Other safety features include adaptive cruise control, LaneSense lane departure warning with lane keep assist, ParkSense front and rear park assist, rear cross path detection, and a blind-spot monitoring system. What engine powers the Chrysler 300? There are two different engines that you can find with the 2019 Chrysler 300. The first of these engines is the 3.6-liter V6, which can create 260 lb-ft of torque and 292 horsepower. This engine becomes more powerful with the 300S trim, which will up it to 264 lb-ft of torque and 300 horsepower. Rear-wheel drive is standard, along with an eight-speed automatic transmission. 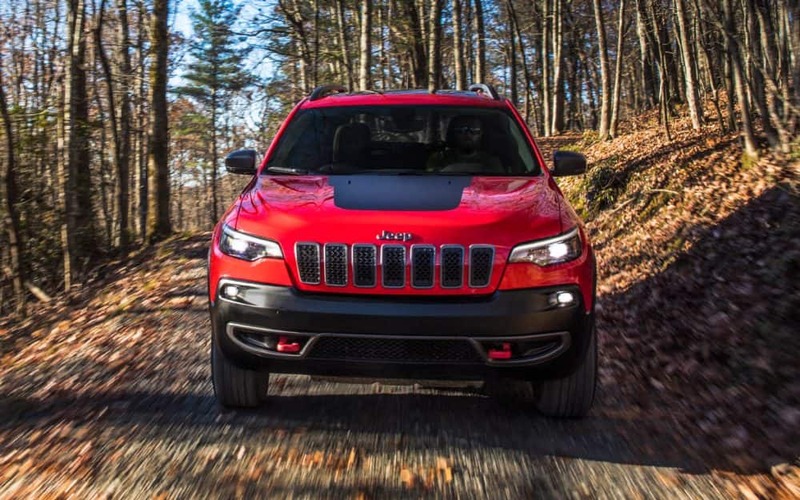 You can opt for all-wheel drive if you prefer that to rear-wheel drive. The next engine is available with the 300S and standard with the 300C. This engine is a 5.7-liter V8, which can produce 394 lb-ft of torque and 363 horsepower. Rear-wheel drive is the only available drivetrain, and the eight-speed automatic transmission comes standard. 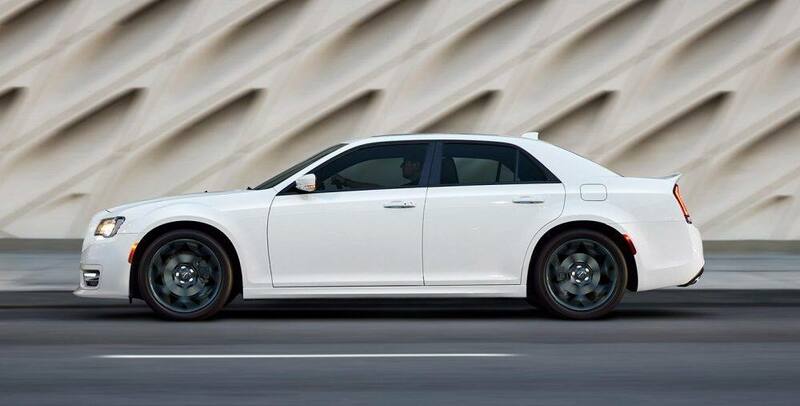 What model options come with the Chrysler 300? To further prove how impressive the Chrysler 300 sedan is, there are four different models you can choose from! The base model, called the Touring, comes with a leather-wrapped steering wheel, an auto-dimming rearview mirror, Apple CarPlay, Android Auto, 17-inch wheels, satellite radio, keyless entry and ignition, a 6-speaker sound system with 2 USB ports, dual-zone automatic climate control, an 8.4-inch touchscreen interface, and a power-adjustable driver’s seat. 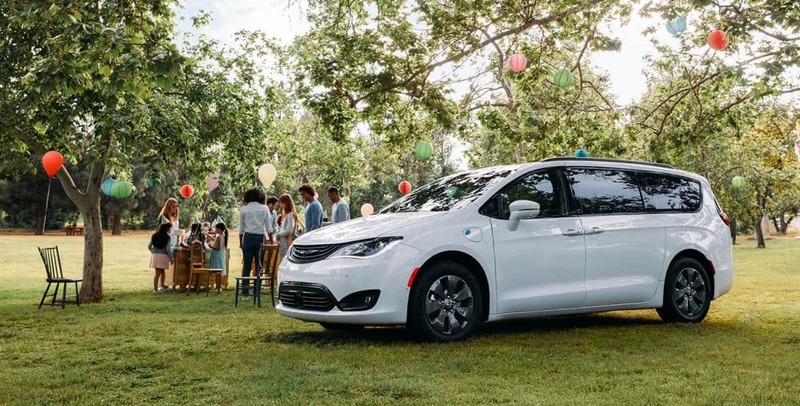 Add the Driver Convenience Group package for 18-inch wheels, LED fog lights, a comfort-tuned suspension, and remote start. For a model that adds a bit of sportiness, consider the 300S, which adds LED fog lights, 20-inch wheels with performance tires, transmission paddle shifters, heated and power-adjustable front seats, remote start, a sport-tuned suspension on RWD options, and leather upholstery. 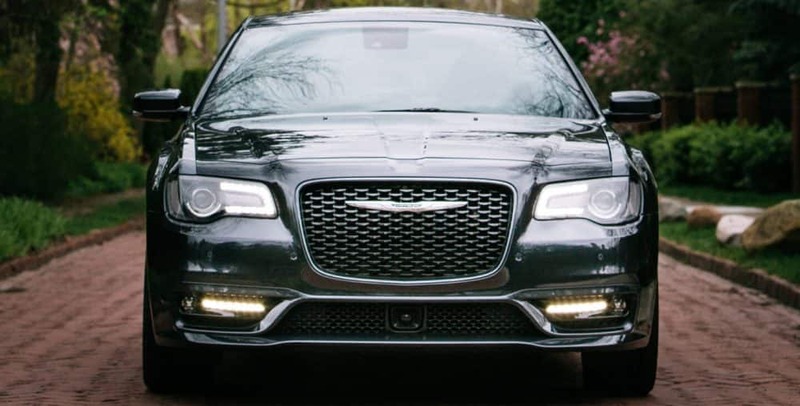 The highest available model, the 300C, comes with cooled and heated front cupholders, 20-inch wheels, an upgraded steering wheel, adaptive xenon headlights, and upgraded leather upholstery. 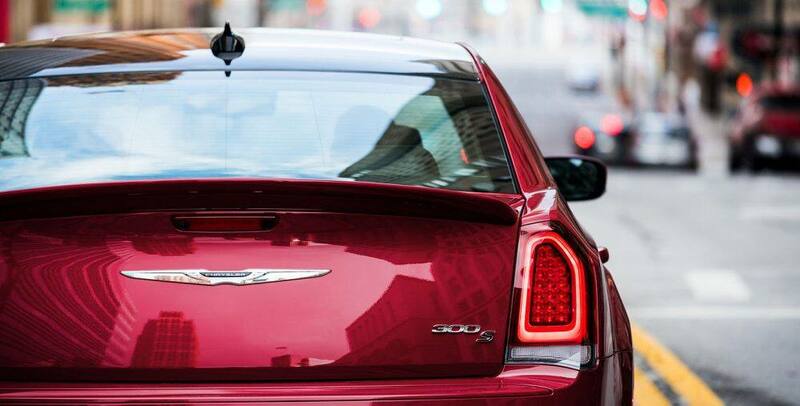 These different models allow you to choose the Chrysler 300 that suits you and your lifestyle. Looking for the boldest sedan on the market? 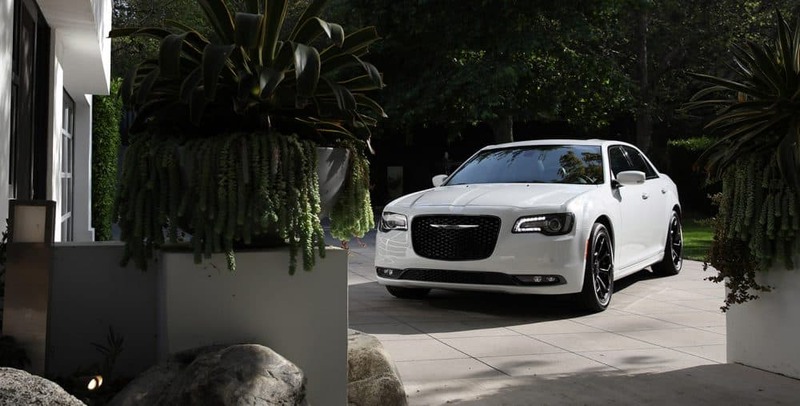 You need to check out the 2019 Chrysler 300! This vehicle doesn’t skimp on power, safety, or technology. 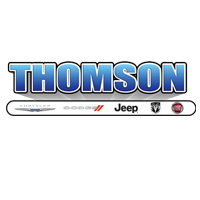 Stop by our dealership today for a test drive.